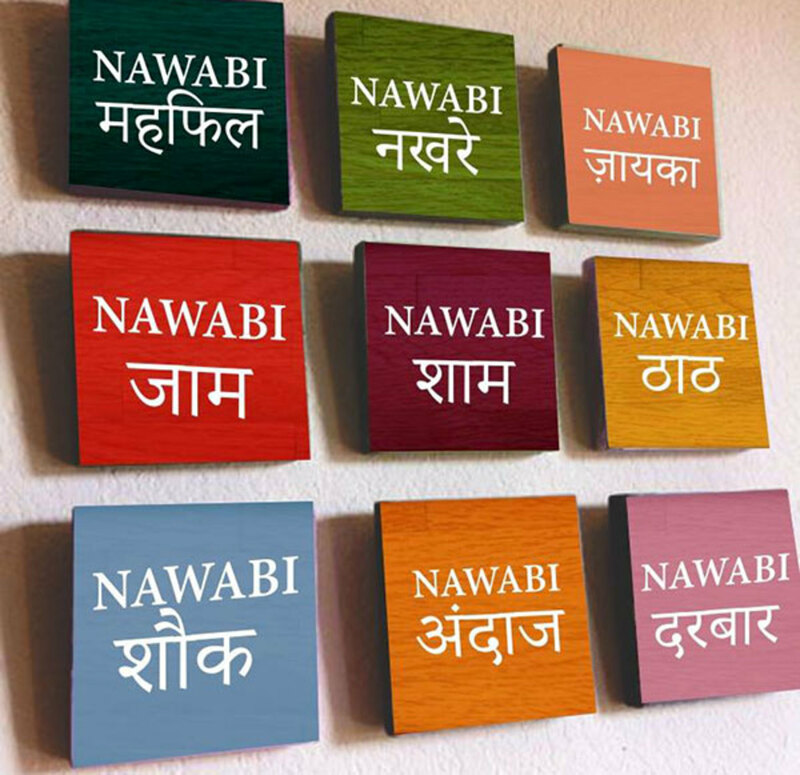 Nawabzade, the newly opened restaurant in the heart of West Delhi, is ruling the hearts of the people in Punjabi Bagh by offering them a princely experience! 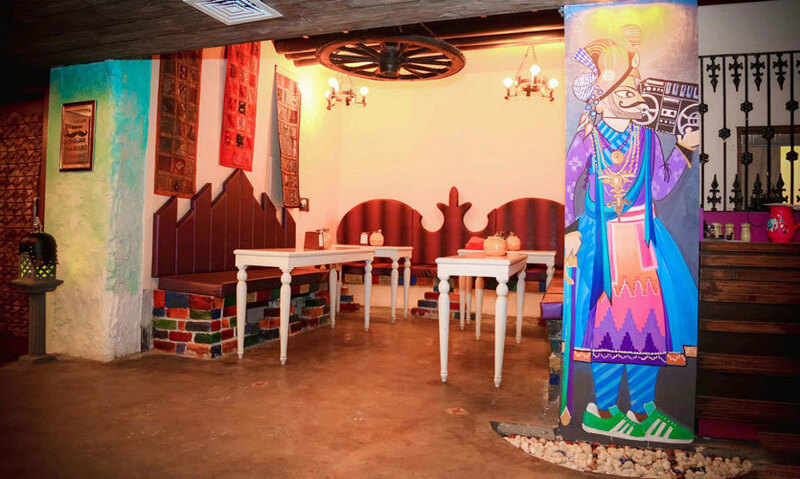 They claim that it&apos;s not just a restaurant, but a culture roofed in a 3000 sq ft floor (woah!). 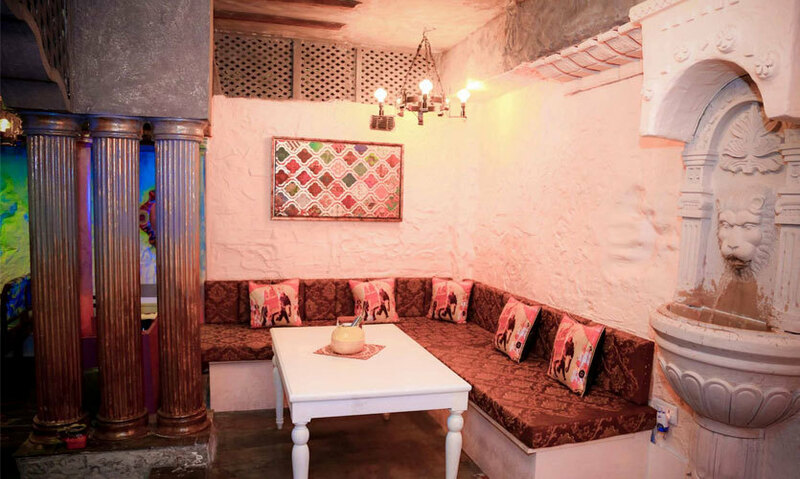 The attitude-dining experience promises to reward exclusivity and prestige and to treat you to a world of aristocracy from the moment you place your foot into the premises. *feeling like a queen already!*. P.S. 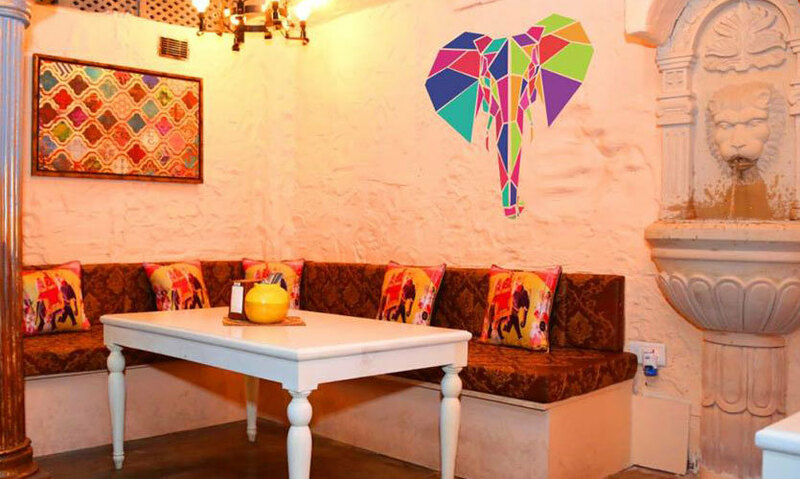 Their menu’s topped with Butter Chicken Momos, Butter Chicken Spring Rolls (Punjabis be attentive! ), Naanza, Sugarcane Seekh Kebab, Green Apple Jalebi and lots more. Go try this place out now!